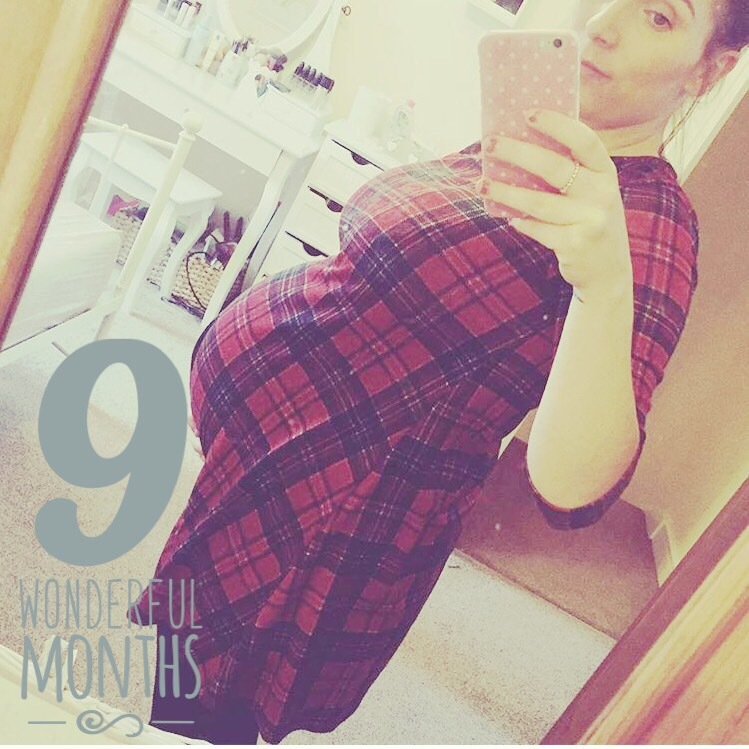 So I was 9 FINALLY 9 months pregnant! I couldn’t see my toes and I had been getting awful Brixton hicks for months and suffering with crippling spd, so by now, as you can imagine, I was pretty fed up! 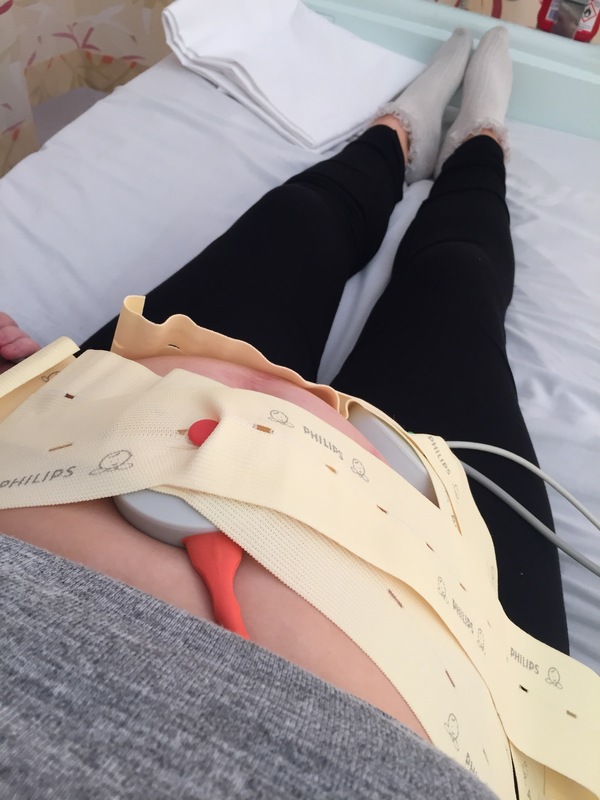 A week before my due date, I had a appointment with my consultant, I thought it was just going to be a routine check up but in fact when I got there, to my surprise, they wanted to do an internal examination to see if they could start me off early! Little did I know that nothing would come of it! 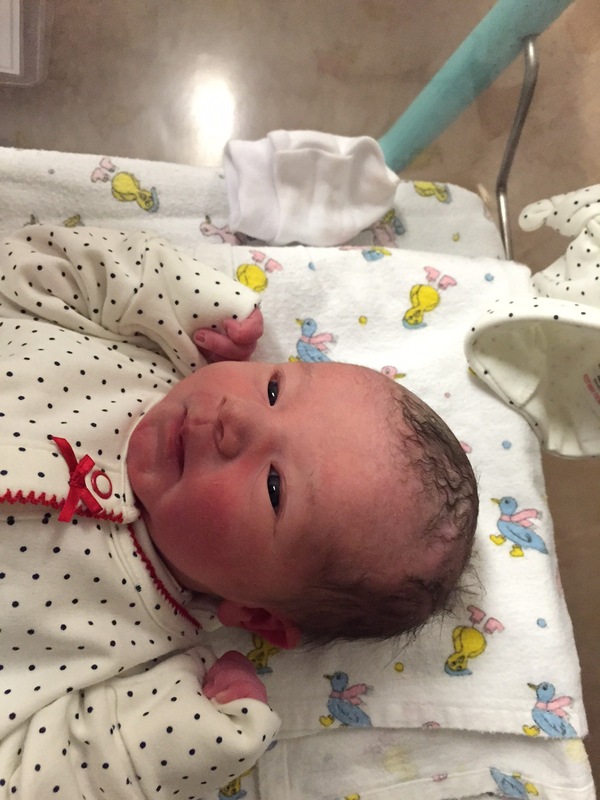 So a week later, I got called in to the hospital, on my due date.. They did another sweep, and said they were going to start me off! I couldn’t believe it! I was getting induced and My baby would be born in the next few days! It was so exciting and me and Isaac were so happy!! 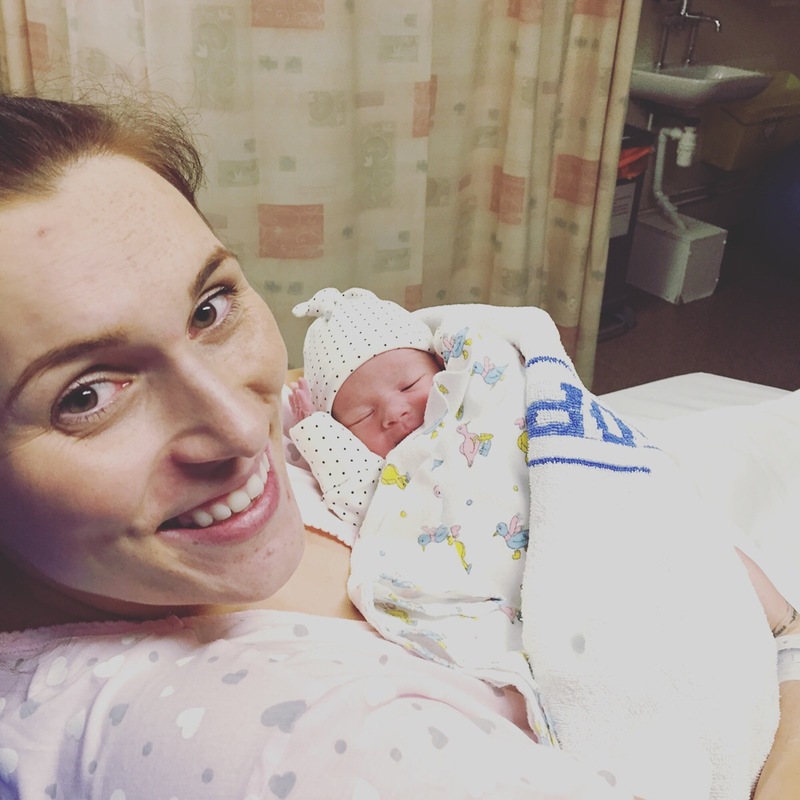 To be honest, I was pretty much geared up for the section as I’d been told an induction could take days but they didn’t want to wait any longer than 24 hours to get baby wood out! So, midwife did an internal and put in the first (what I know it as) tea bag! And put me staright back onto monitor at 12.30 and at this point I was 2cm! Well suddenly, it all started kicking off, writhin, what felt like seconds, I started getting strong contractions 3 minuets apart! So I stayed on the monitor for half an hour more, bursting for a wee, and in agony as every contraction got longer and closer together! So I assumed now they’d taken it out, that’s was that, and baby wood wouldn’t be coming today after all! Me and Isaac decided to go for a walk to the shop to see if we could get it going, but 4 steps out of the ward and BANG Another massive contraction, and then another, and another…we went back to the ward as I needed paracetamol! (What the hell I thought they would do against this pain, I don’t know, but I knew I needed something! I sat in a chair next to my bed (still in the 4 bedder with three other mums who had been in longer than me and still had no signs of baby coming) trying to do some stupid breathing technique! I was determined not to scream and scare these other ladies, but the pain was so intense! Midwife came down, asked if I would like a bath, to which I jumped at the chance! Not because I thought a bath would be nice, but because I wanted a room to myself, so i could make some noises if I wanted to! The bath was a epic fail! I don’t know why, but I pooed 🙈 yes, in the bath, on the floor, in the shower, and on the toilet..and seat! I’m so ashamed, but it literally came from nowhere, with no warning! And so did the contractions, getting stronger and stronger, hanging onto Isaac, naked, while he showered the poo off me! Begging him to help me with the pain! By this point all I wanted to do was lie down! The pain was so bad and they just didn’t stop! The contraction seemed like seconds apart! YES!!!! I was so happy! Finally I could go to labour ward and get some gas and air! The midwife had finished examining me, and as he pulled her fingers out, my waters went! Bare in mind, I was still in a 4 bedder with three women, their husbands and some of their family members! Being in the lift on the way up to labour ward and the midwife saying ‘are you pushing’ and me just giving it my all! It all seemed like a dream! I saw this beautiful little baby, and had no idea what had just happened, or how she just came out so quick! I was only 5cm I said to the midwife! ‘She came out with your waters’ she said! My poor mum missed it by a few minuets and Isaac and I were still in shock! The aftermath of her birth was awful and resulted in her being in Special Care baby unit for 5 days but I’m so lucky and so proud that she’s 6 months old now!! Couldn’t of asked for a better birth! 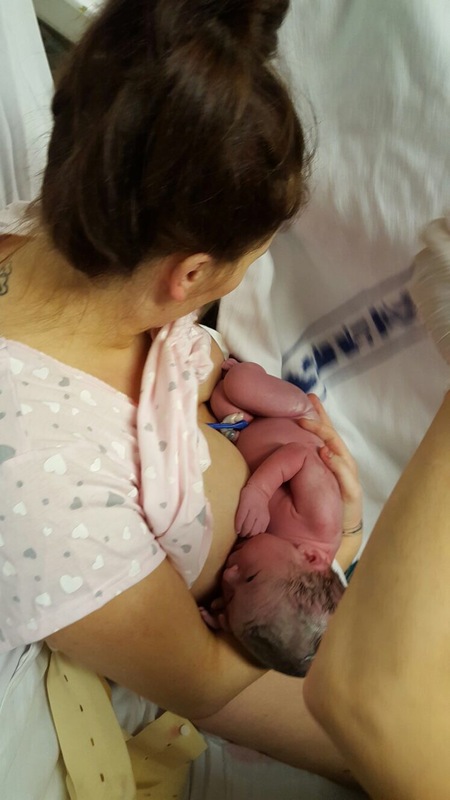 Next > Breastfeeding Mothers- How Did You Wean Your Child?